Trash doesn't have to be a dirty word in your neighborhood. 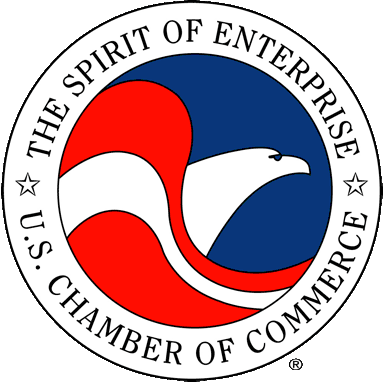 Since our founding in 1962 by William M. Hudgins, we have strived to build our reputation on consistency, performance and responsiveness to customer needs. 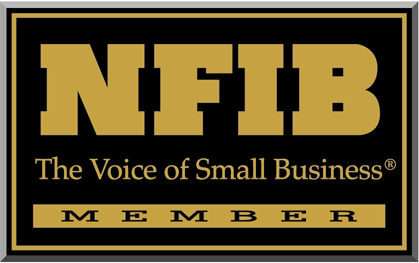 As a family-owned and operated business, your satisfaction is extremely important to us. 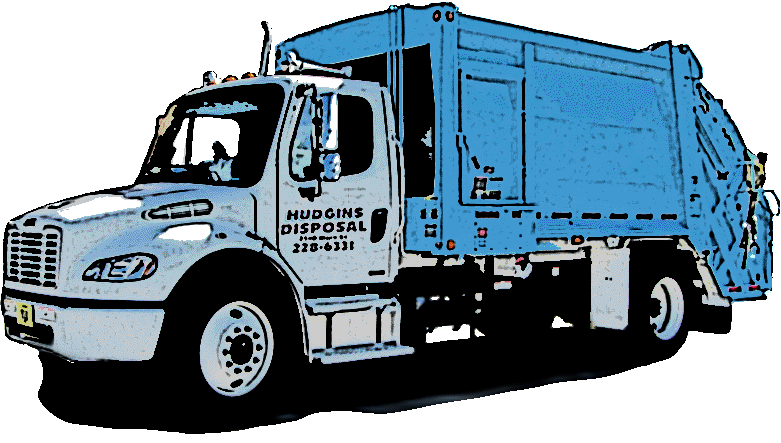 Hudgins Disposal is a local, family owned and run business. Over the years, we have grown to over 20 service vehicles. We feel our success comes from our continued commitment to provide the best service to all our customers each and every day. When you call Hudgins Disposal, your call will be answered by a "live" service representative, during normal business hours, who can answer your questions and help you with any problems or concerns you may have. Don't take our word for it! Read what some of our customers have to say about Hudgins Disposal on our Testimonials page. © 2014 Hudgins Disposal, Inc. All Rights Reserved.